Home » Bathroom Help Category -- Also note those subcategories in the orange navigation, above! » Accessories, hardware » Where can I buy a vintage style medicine cabinet? Where can I buy a vintage style medicine cabinet? 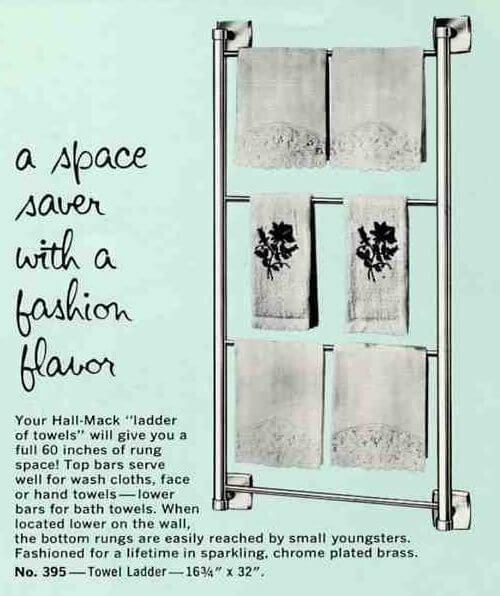 Several readers have written recently to ask where they can find retro style 40s 50s 60s medicine cabinets – including the type with the vertical light bars to the right and left of the cabinets. As a starting point, it appears that Nutone-Broan has a number of options that could work in retro renovation bathrooms of various eras. Here is their medicine cabinet landing page – most of the images I show here are in the “Specialty” category. Tip: Be sure to see a sample of your medicine cabinet “in the flesh” before you buy – in order to assure it meets your quality expectations. There can be a wide swing in quality, in my experience, from model to model. Sadly, the Nutone-Broan website says they no longer manufacture or sell medicine cabinets as of January 31, 2014. They direct folks to http://www.rangairemfg.com for replacement cabinets or parts.